Dr. Garner is an internationally renowned expert in the science and treatment of wounds and the scars that result from them. 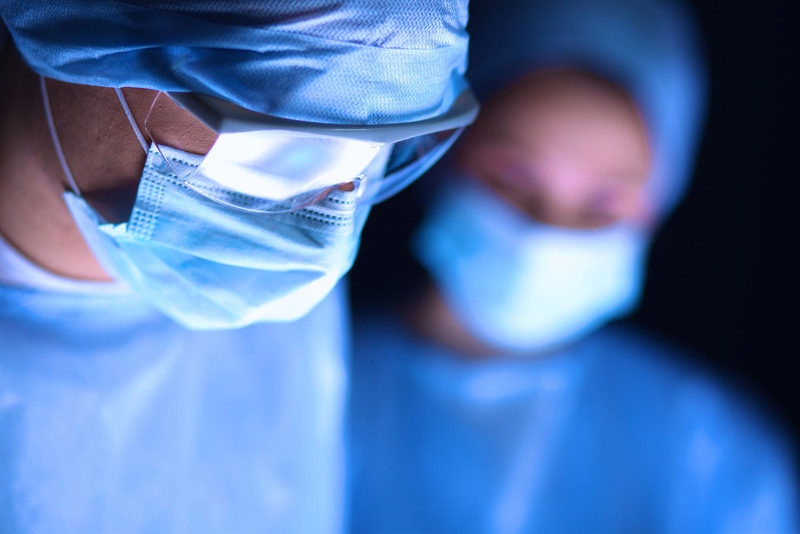 This is based on his clinical experience in the treatment of traumatic injuries; particularly burn injuries, and correcting the deformities that result from them. He is the Director of the LAC+USC Burn Center where he directs a multidisciplinary team, which treats patients with burn and other traumatic skin injuries. He is also expert in the treatment of numerous other wound healing abnormalities of poorly healing wounds and injuries. 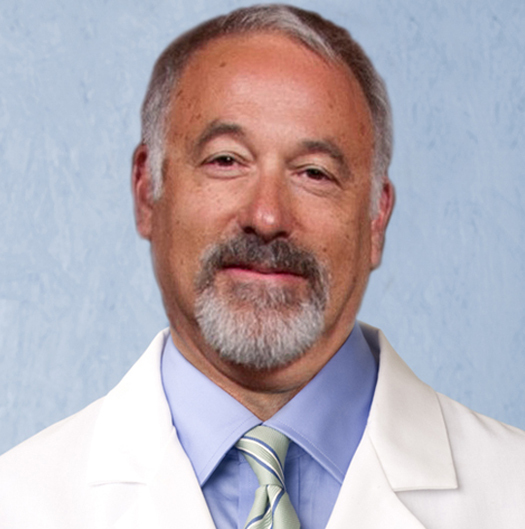 He treats patients in numerous health care systems within the greater Los Angeles region; Keck School of Medicine University Hospital, the LAC + USC medical center, Rancho Los Amigos Rehabilitative Center and he is the Burn and Burn Reconstructive consultant for Kaiser Permanente of Southern California. Dr. Garner and his research team investigate wound healing and scar formation in the laboratory and have received numerous federal (NIH) and industrial grants to study why wounds heal, why they do not heal and treatments for them. He has been an officer, committee chair of Board member of the Wound Healing Society, American Society of Plastic Surgeons and Plastic Surgery Research Council.